Austria is a country synonymous with art, culture and traditions. 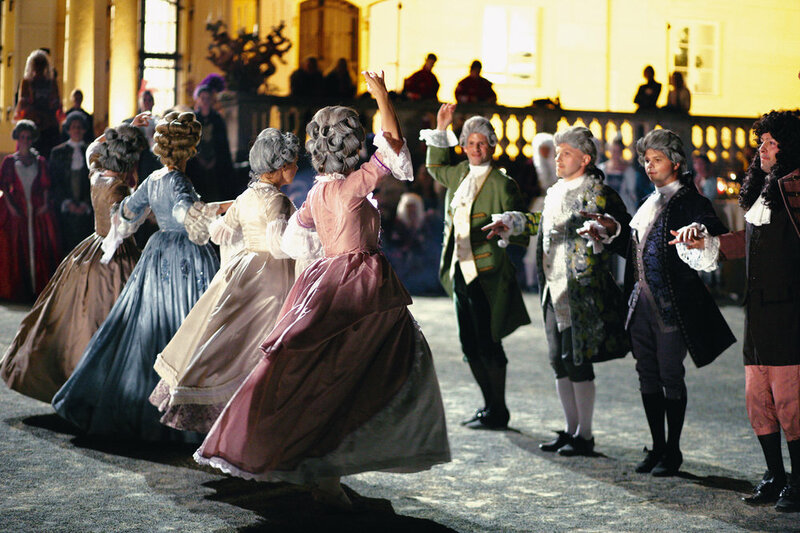 Culture plays an important role in shaping the image of Austria in the world. Cultural activities and achievements arising from a combination of tradition, creativity and innovation are decisive for Austria’s identity and its diverse history comes alive in its museums, palaces, and concert halls. Along with this rich artistic heritage, Austria also boasts a lively, young, creative and innovative contemporary art scene which manifests e.g. in Austria's young filmmaking scene, dance festivals and modern literature. The nine federal provinces of Austria play an important part in the cultural field and life of Austria. Information about cultural events, organizations and players can be found on their individual websites (only in German).